NEW YORK (AP) — Former Obama aide Valerie Jarrett’s memoir and a new novel by acclaimed author Karl Marlantes are among dozens of upcoming works excerpted in a free online compilation. “Buzz Books 2019: Spring/Summer” also includes material from new fiction by Nell Zink and T.C. Boyle, from a memoir by musician Moby and the first novel by poet Ocean Vuong. 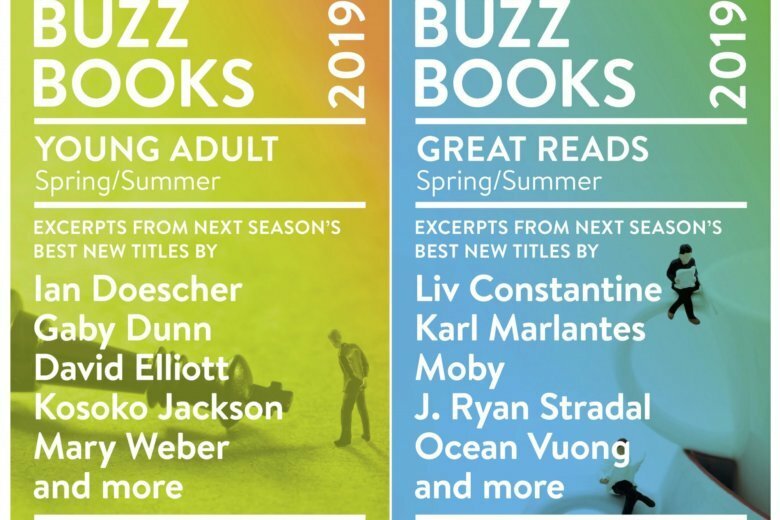 A separate compilation, “Buzz Books: Young Adult Spring/Summer,” includes new fiction from best-seller Mary Weber and debut author Crystal Smith. Released Wednesday by industry newsletter publishersmarketplace.com, both books can be downloaded from Amazon.com, barnesandnoble.com and other online sellers.